ETP's award winning MagneTOF products designed to enhance TOF MS performance have been further advanced - the NEW MagneTOF Plus provides the ultimate in analytical performance for high end TOF MS systems featuring the best dynamic range and lifetime available. 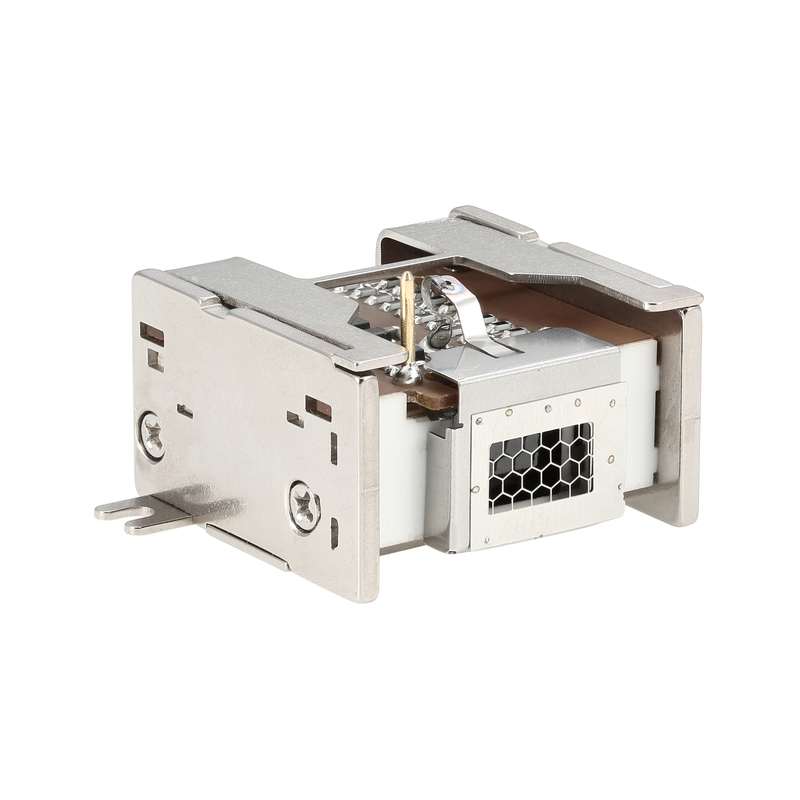 The MagneTOF Mini is designed for mid range lower cost TOF MS systems often targeted at specific new markets that do not need the analytical performance levels of today's research grade platforms. Magnetic detector technology is revolutionising today's TOF MS world. As TOF MS platforms extend their application range the need for much smaller and more cost effective solutions will increase. At the size of an American Quarter, ETP's MagneTOF Micro takes all the concepts of the award winning MagneTOF technology and puts it into a very compact and cost effective solution. Prototypes will be available late in 2015. ETP's discrete dynode ion detection products are found in the majority of today's mass spectrometers. DyneX Ultra is ETP's next generation discrete dynode technology offering superior lifetime and customisation options to suit your analytical needs. 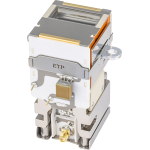 For applications in the RGA and gas analysis markets ETP brings it proven discrete dynode ion detection technology offering a superior product in terms of analytical performance. ETP are proud to announce that we are bringing an all-new detector to market. ETP’s next generation MagneX Micro Detector encompasses ETP’s award winning cross-field MagneTOF technology. 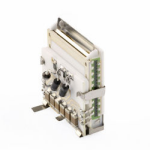 This industry-leading technology provides the support needed for applications requiring a high performance miniature detector. Having the smaller size allows for improved accuracy and performance through miniaturized particle and ion detection. 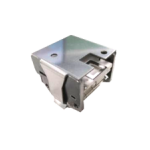 Our MagneX Micro detector is approximately 1/3rd the size of detectors with comparable performance, and has higher linearity than detectors of a similar size. Capable of 10 µA linear output; the MagneX Micro enables significantly increased dynamic range for applications employing portable mass spectrometers such as residual gas and leak analysis, environmental and dedicated industrial sensors. Detection efficiency has not been sacrificed. Despite its small form factor, the new detector features a relatively large sensitive area. 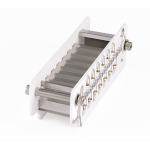 Utilizing advanced crossed-field optics, the MagneX Micro transports and focusses electrons from a large ion-impact area to a miniaturized multiplication channel. 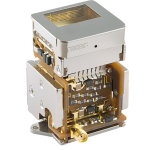 Our new detector is suitable for a wide range of MS applications. For the mini mass spec market, the Micro will decrease the size and increase the performance of next gen instrumentation and new innovations. If you would like to download the specification sheet for this detector, please fill out the form below.